The blackberry Q20 classic is one of the latest phones from Blackberry INC which was released around December 2014. The Classic comes packed with some cool specs. Taking about specs, the Q20 phone comes packed with a RAM size of 2GB, 16GB internal memory, an 8MP back camera with autofocus and LED flash while the front camera is 2MP. 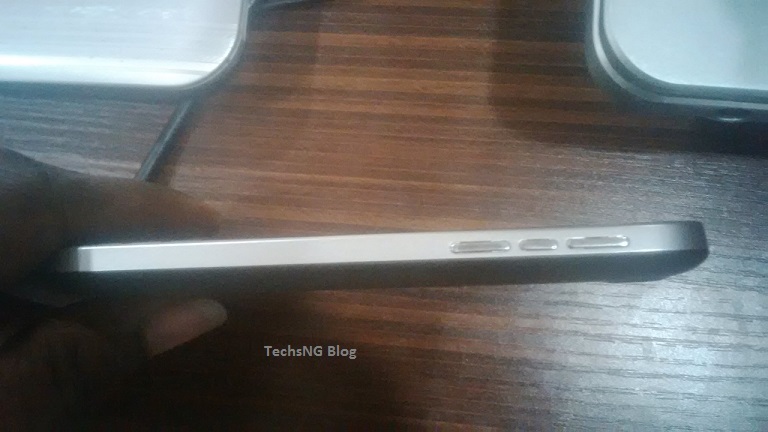 The battery capacity is 2515mAh. If you look clearly, all of the specs above, are really no different from that of the Blackberry Q10 device. There’s just a little difference between both devices. 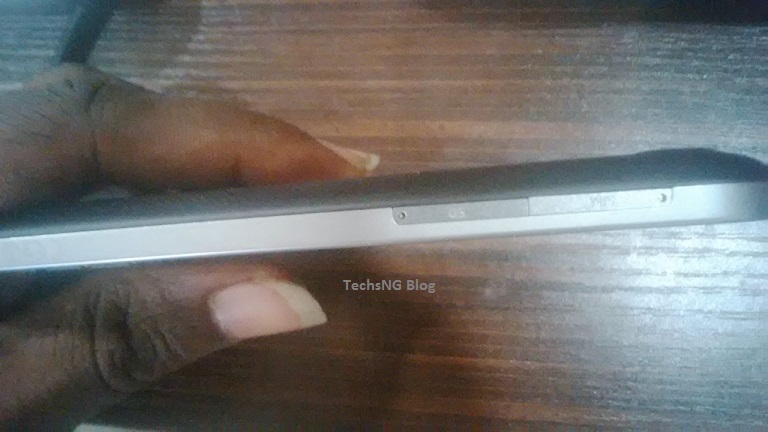 I actually got a chance to play with the blackberry Q20 Classic phone and I’d like to share some of the hands On Pictures of the device with you just incase you’d be interested. In my honest review, the Blackberry Q20 isn’t much different from the Blackberry Q10 in terms of specs. I simply see the classic Q20 as an advanced version or a bigger version of the Blackberry Bold 5 and we actually pointed that out on an earlier post. 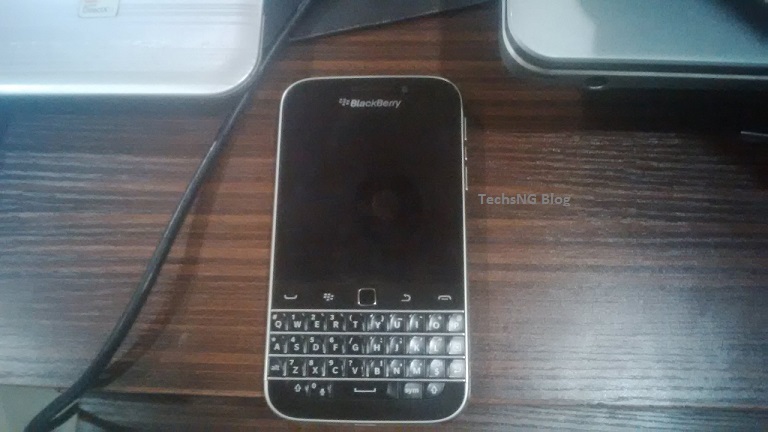 The Blackberry Classic Q20 device has got the function keys present on the bold 5. If i have to be candid, even though the blackberry classic is bigger, i still prefer the Q10 to the Q20 in terms of feel in the hands and portability. Talking about the OS, the classic runs on same OS as other BB10 phones. Nothing so special. 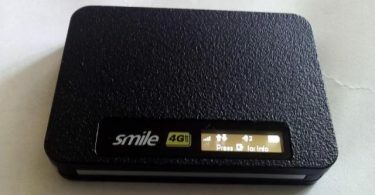 The device runs on the latest blackberry 10.3.1779 OS. 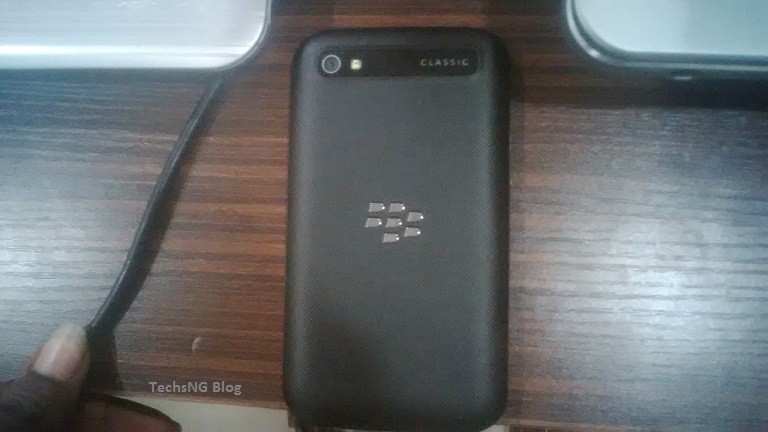 The blackberry Classic battery capacity beats that of the blackberry Q10 as the classic has a battery capacity of 2515mAh while the Q10 has a battery capacity of 2100mAh. If you’d have any questions in regards the blackberry classic Q20 phone, you can ask using the comment form and i will reply you as soon as I can. Hello Bash, to be honest, i have no idea. You can just compare the prices of both devices and do a rough estimate.